Seven British riders will line up in Amsterdam on Saturday to take part in the 2010 Giro d’Italia (May 8-30). This year’s Giro has particular resonance for British racing fans – it marks the first Grand Tour outing for Britain’s new super squad, Team Sky. Three of the seven Britons taking part are members of Sky: Bradley Wiggins, Chris Froome and Steve Cummings. 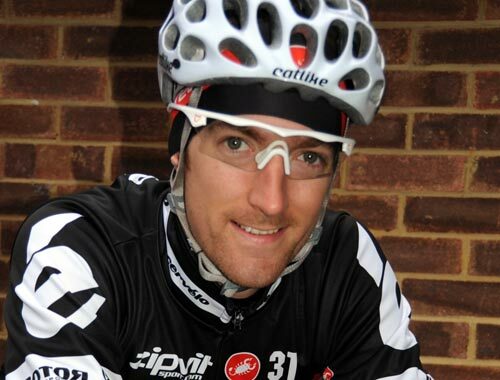 The British Pro Tour team also have Dario Cioni in their Giro squad. Cioni’s mother is British and he was born in Wokingham and almost swapped his Italian racing licence for a British one a few years ago. Sky are keeping their options open – or perhaps to themselves – regarding their overall contender. Cioni has been touted as the squad’s leader, as although Wiggins has the greatest chance of pulling on the coveted pink leader’s jersey the Brit will ease off the gas later in the race as he looks ahead to the Tour de France. 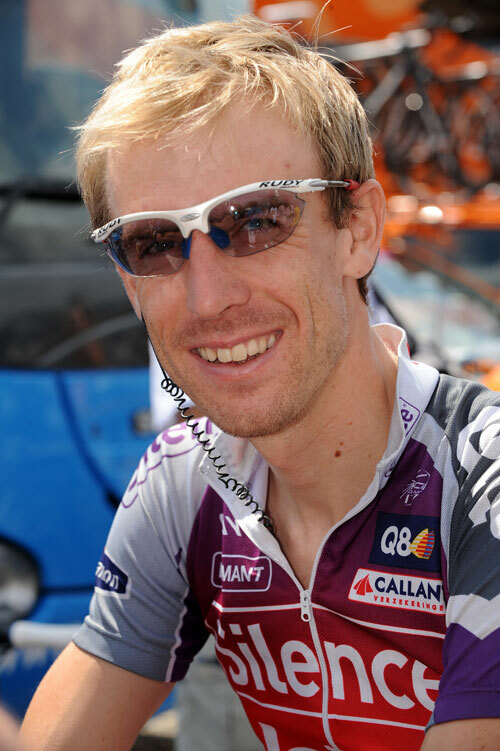 The remaining four Brits come from three teams: Adam Blythe and Charly Wegelius are part of Omega Pharma-Lotto; David Millar rides for Garmin-Transitions; and Daniel Lloyd is in Cervelo’s nine-man squad. There’s no Mark Cavendish this year. The HTC-Columbia sprinter has elected to race in the Tour of California instead. Cavendish holds the British record for the most number of Giro stage wins with five – two victories in 2008 and three in 2009 – and was the first ever Brit to pull on the Giro’s pink leader’s jersey. CW verdict: The 2010 Giro is Blythe’s first Grand Tour outing, nothing like a baptism of fire. Blythe will be there in support of Omega Pharma’s overall hope, Matthew Lloyd and will undoubtedly be shown the ropes by Grand Tour stalwart, team-mate and compatriot Charly Wegelius. 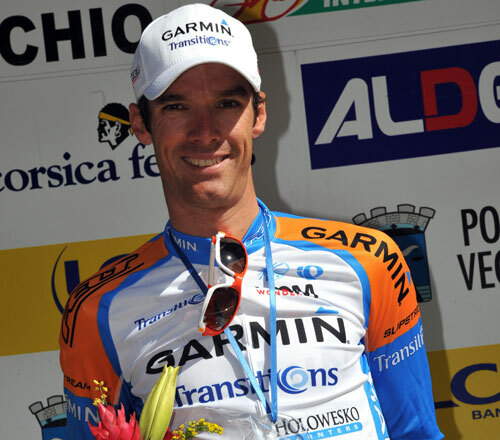 CW verdict: Finished the Giro at his first attempt in 2007, and rode it again in 2008. Cummings will be in a domestique role in Team Sky, and will be one of the driving forces in the squad’s team time trial outing on stage four. CW verdict: Froome was agonisingly close to winning stage 14 in last year’s Giro after getting into a break only to lose eventual stage winner Simon Gerrans’ wheel on the final climb and finish sixth. 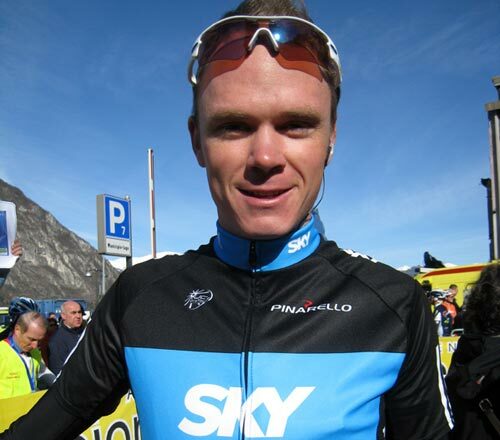 This year Froome is a key part of Sky’s Giro presence, and is possibly Sky’s strongest option for a high overall placing should Bradley Wiggins take a back seat. CW verdict: Lloyd will play a support role for Cervelo team leader Carlos Sastre, who ranks as one of the favourites for the 2010 win. Watch out for Lloyd in breaks on non-mountain stages. CW verdict: Millar has already proved he’s on flying form this season, winning the Criterium International time trial and the Three Days of De Panne time trial and overall. 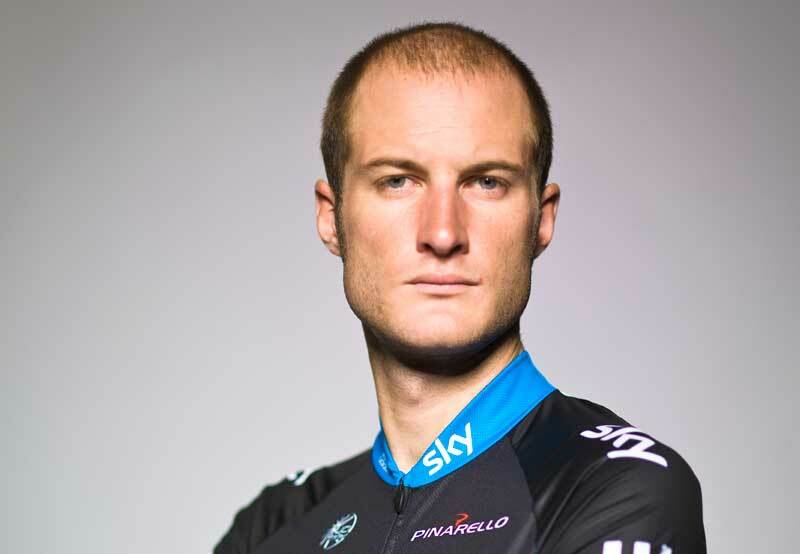 He was also the last Briton to win a Grand Tour stage – bagging stage 20 of last year’s Vuelta a Espana. If Millar wins a stage of the 2010 Giro, he’ll be the only currently active British rider to have won a stage in each of the three Grand Tours, and only the second to ever do so since Robert Millar’s Giro stage win in 1987. CW verdict: Wegelius is a seasoned Giro participant, having ridden in seven editions of the race and finishing six of them. 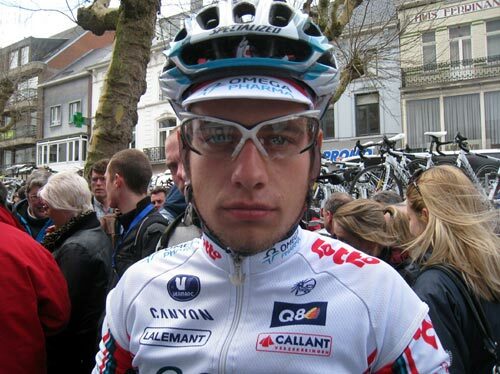 He’ll be playing super domestique for Omega Pharma’s Matthew Lloyd and showing Giro virgin Adam Blythe the ropes (see above). CW verdict: Expectation among British fans for Wiggins to put in a top-class performance in the 2010 Giro will be, ahem, sky high thanks to his fourth spot in the 2009 Tour de France. 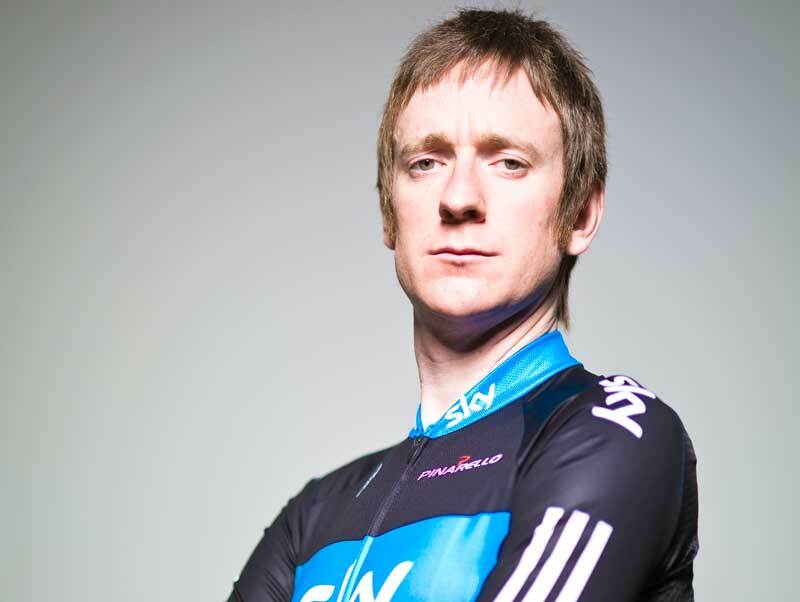 Will Wiggins be simply using the Giro as a warm-up for the Tour de France – as he did in 2009? Or will the Brit have more lofty ambitions? Either way, he’ll be one to watch in the time trials, particularly the opener in Amsterdam – he finished second in the final Giro TT of 2009.